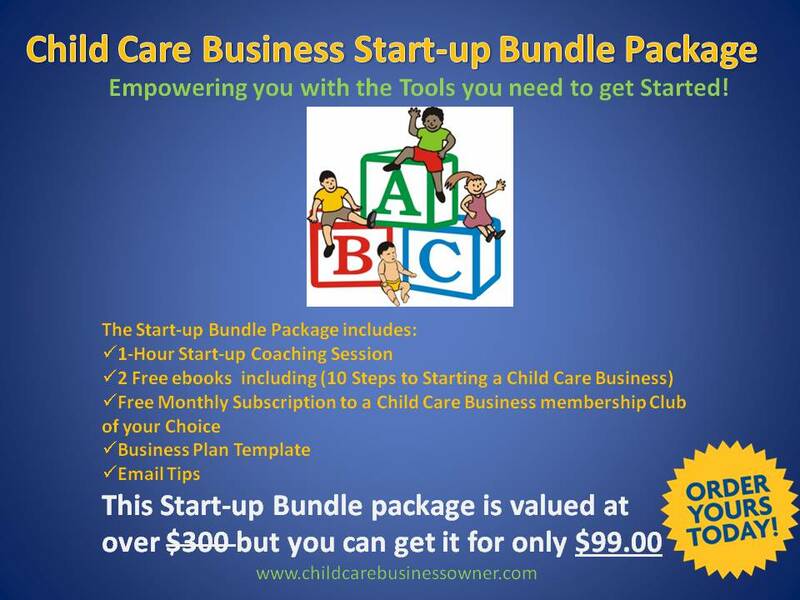 Get the Information and Coaching that you need to start that Child Care Business. Stop trying to figure it out and get coaching from someone that has been where you are trying to go. Start-up Tips via email until your Child Care Business Opens! Be sure to Follow my Start-up Blog!